Email subscribers get exclusive access to free song downloads, subscriber-only presales, and will hear the latest news about the band before anyone else! You should receive a confirmation link shortly. Listen to title track "All My Friends Are Fighters" from our new LP. Get a free download by signing up for our email list! Sign up for our mailing list to get free song downloads and exclusive news and announcements. 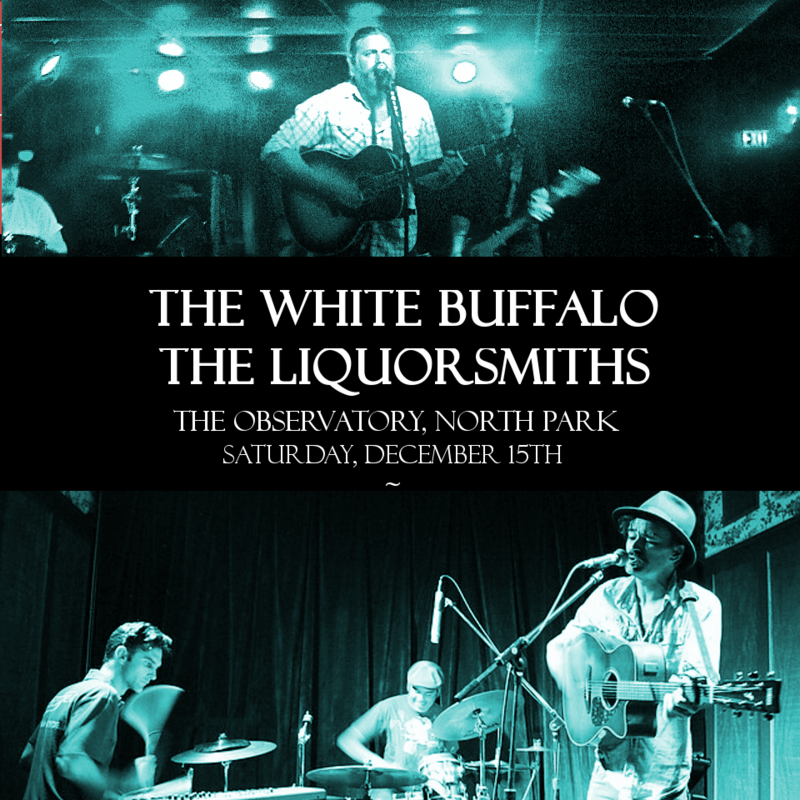 The Liquorsmiths at The Observatory San Diego! Incredible night with some incredible people. Thanks to all who made it so wonderful! Observatory San Diego with The White Buffalo tomorrow Night! Free Show added at Sycamore Den! So excited to share the first instalment of our acoustic session at Chaos Recorders featuring our friends: Christopher Hoffee, Sam Bybee, David Ryan Norgren, Nickolas Anagnoston, and Giancarlo Fonseca. Directed by the most attractive man I know, Ulices DelToro, and filmed by Ulices and Carlos Luna (who is also attractive). The Liquorsmiths’ will be venturing north to Hotel Utah in San Francisco on Saturday, June 16th, joined by Barna Howard and Taylor Kingman. 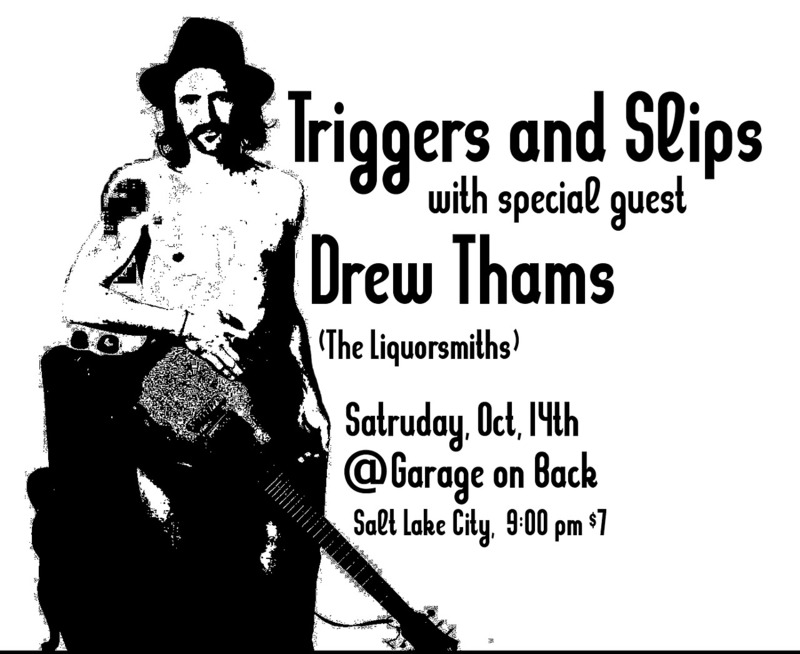 The Liquorsmiths’ fearless leader Drew will be playing a solo show on Saturday, October 14th at Garage on Beck in Salt Lake City. The show starts at 9PM, so don’t be a poser and come on out and join Drew for another grand adventure in the SLC. Tell ‘em Heroin Bob sent you. 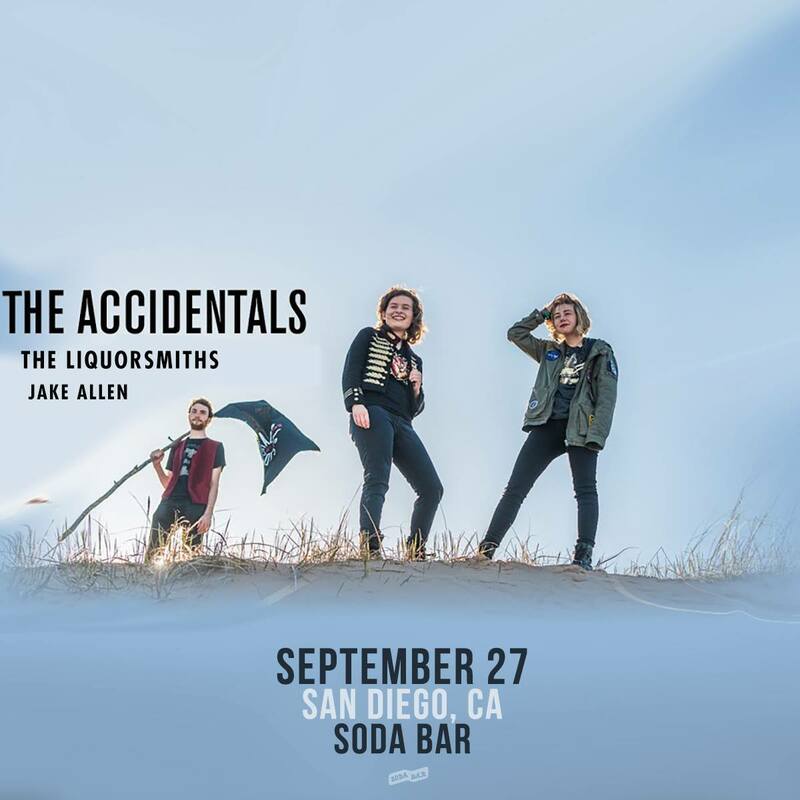 On Wednesday, September 27th, The Liquorsmiths are back at Soda Bar, along with Jake Allen and The Accidentals. This not-to-be-missed show starts at 8:30 pm and is $12 at the door. 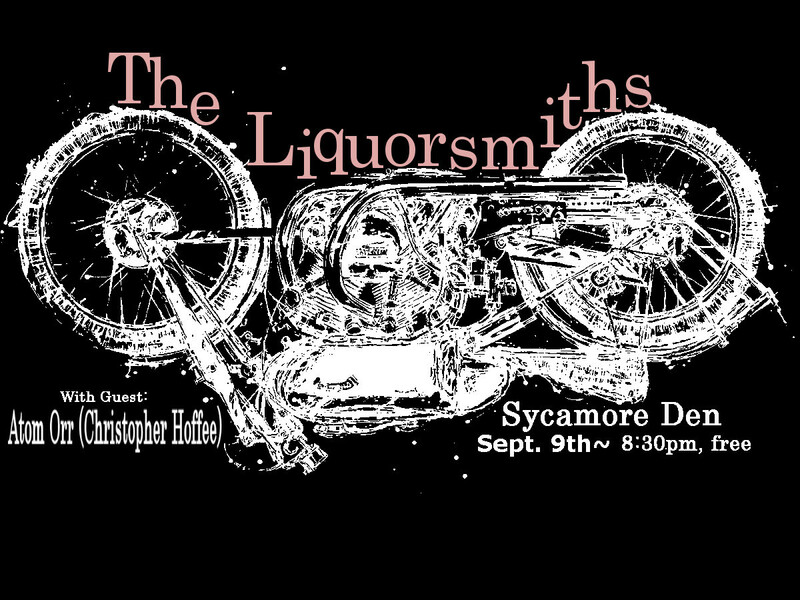 On Friday, August 4th, The Liquorsmiths will make their triumphant return to The Seven Grand. The show is free, so there’s no worthy excuse not to come on out and sing, dance, drink, laugh, and cry (not necessarily in that order) together. If you haven’t yet, make sure to grab yourself a copy of “All My Friends Are Fighters” before the show from Inhesion Records and be prepared to sing loudly. Watch the official video for The Liquorsmiths’ song “Let It Come”, from their album “All My Friends Are Fighters”, available in digital download, CD, and 180g vinyl from Inhesion Records. 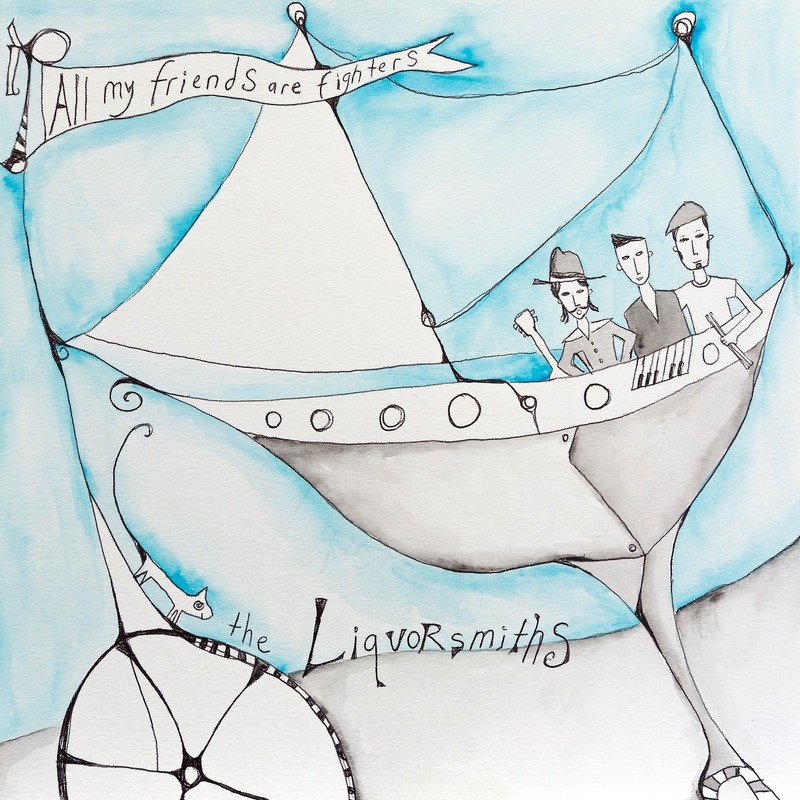 On Friday, August 19th, The Liquorsmiths’ new album “All My Friends Are Fighters” is being released by Inhesion Records. 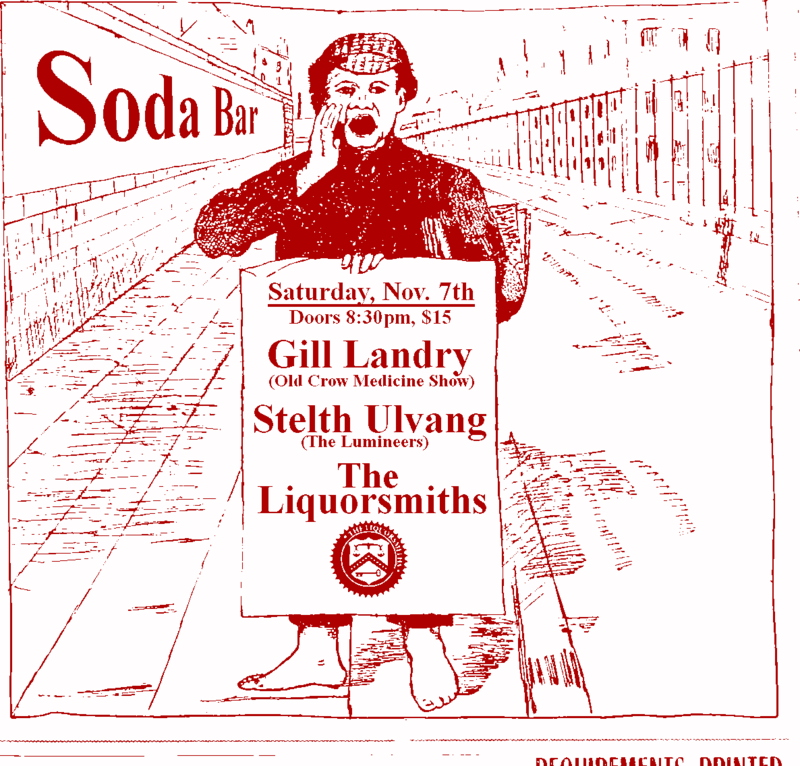 In celebration, the boys will be playing at Soda Bar that night in their hometown of San Diego. Show starts at 8:30pm. Come on out and join the celebration! If you can’t make it out, you can always order your copy of the album directly from Inhesion Records. “Let It Come” is available now. 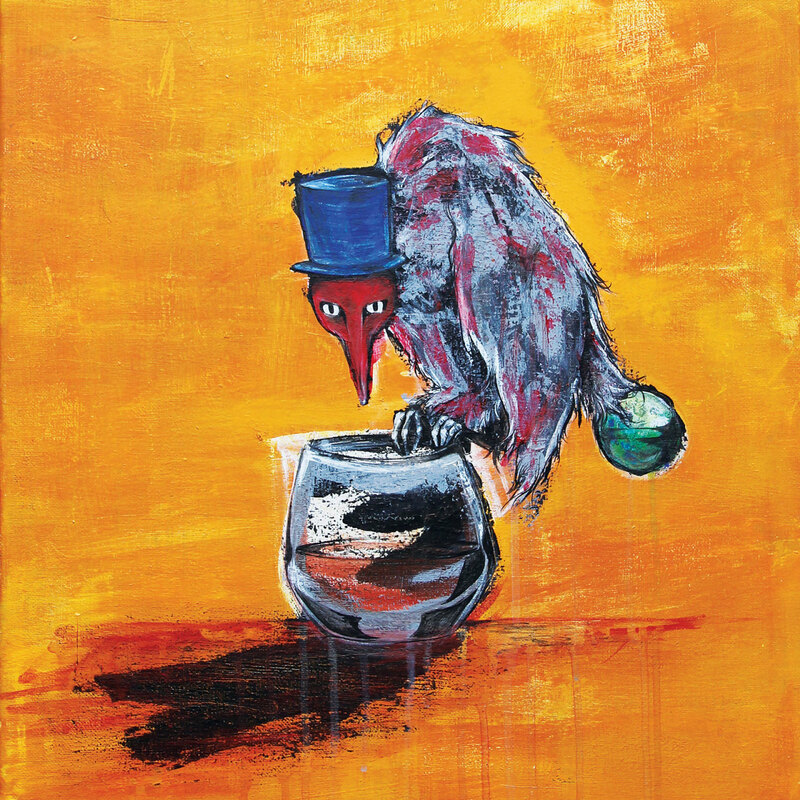 My friends, we are so pleased to be able to share “Let It Come” with you today, the first single from The Liquorsmiths’ upcoming LP “All My Friends Are Fighters”. Available to stream or download RIGHT HERE from your provider of choice. 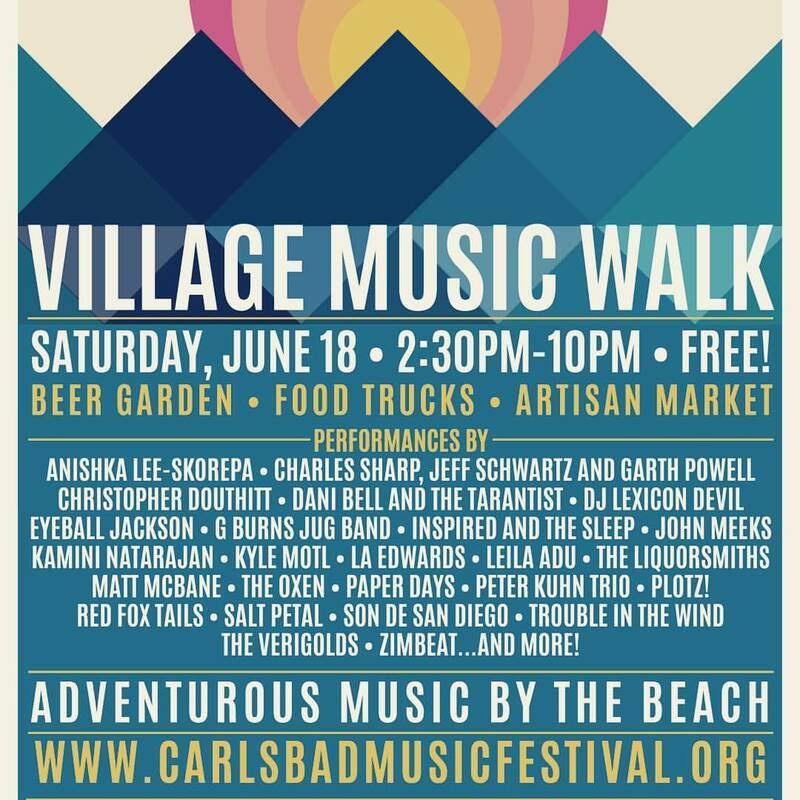 The Liquorsmiths are back for the 2016 Carlsbad Music Festival Village Music Walk. The lads hit the stage twice at 4:30pm and again at 6:30pm on Saturday, June 18th, and they’ll have free tickets to give away for their upcoming House of Blues show. Check out the full festival schedule and come on out for some adventurous music by the beach. 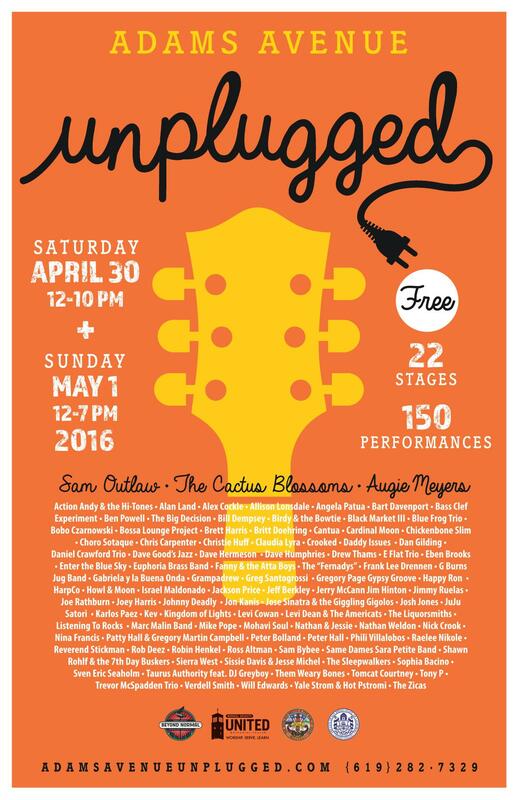 The Liquorsmiths are excited to once again be playing the Adams Avenue Unplugged festival in their local stomping grounds. The gents hit the stage at 12pm and again at 2pm at The Rabbit Hole on Saturday, April 30th. 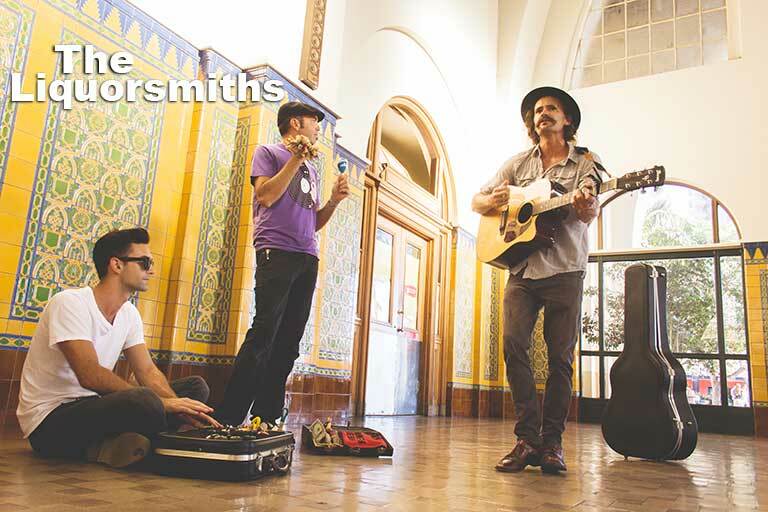 With the new year comes a host of opportunities to see The Liquorsmiths play live! 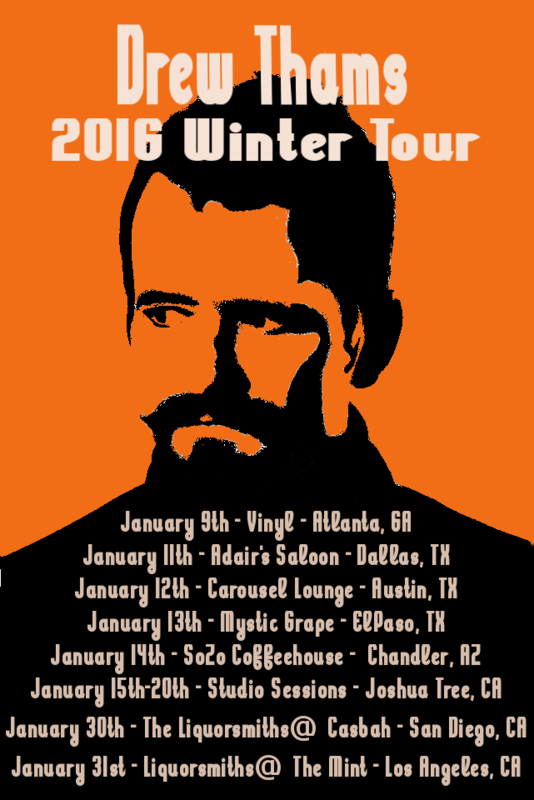 First, Drew Thams will be doing a quick solo tour across the southern U.S., kicking off in Atlanta (hometown of their label, Inhesion Records, and producer, Jeremy Grelle) on January 9th. 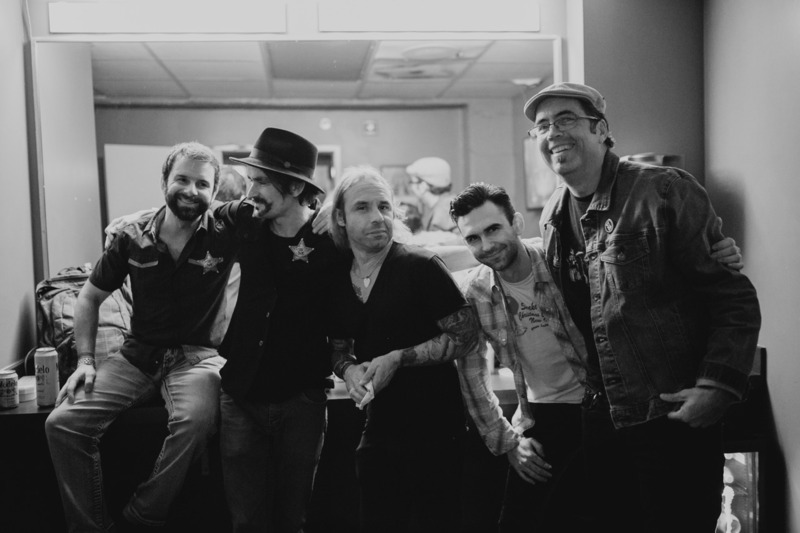 The whole band will then convene in the desert to record songs for their next album (to be released in 2016), and then return to their home confines of southern California for a pair of shows. Come on out and join in the revelry! This Saturday night 11/7 Drew and Ryan will perform an acoustic set at Soda Bar, opening for Gill Landry (of Old Crow Medicine Show) and Stelth Ulvang (of The Lumineers)! Tickets are $15 (click here to purchase) and doors are at 8:30pm. It’s sure to be a good time! 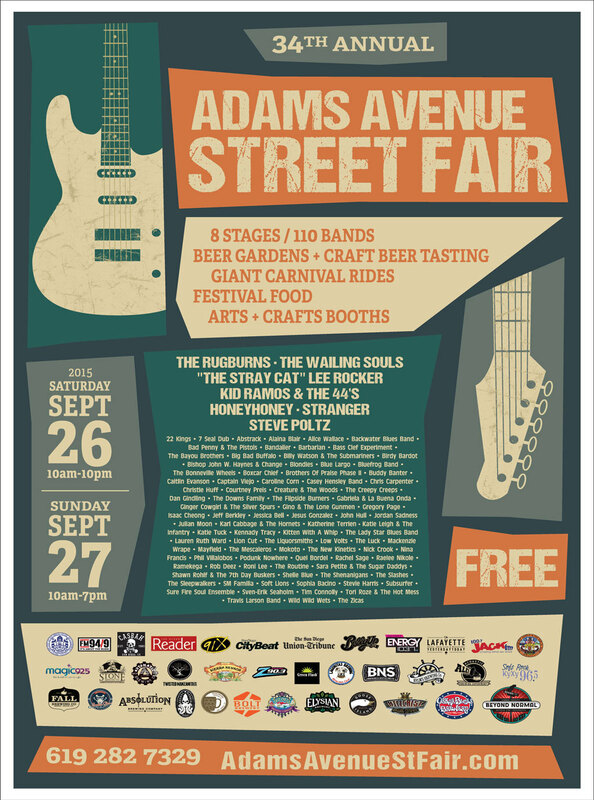 The largest free festival in Southern California returns to Adams Avenue this weekend! 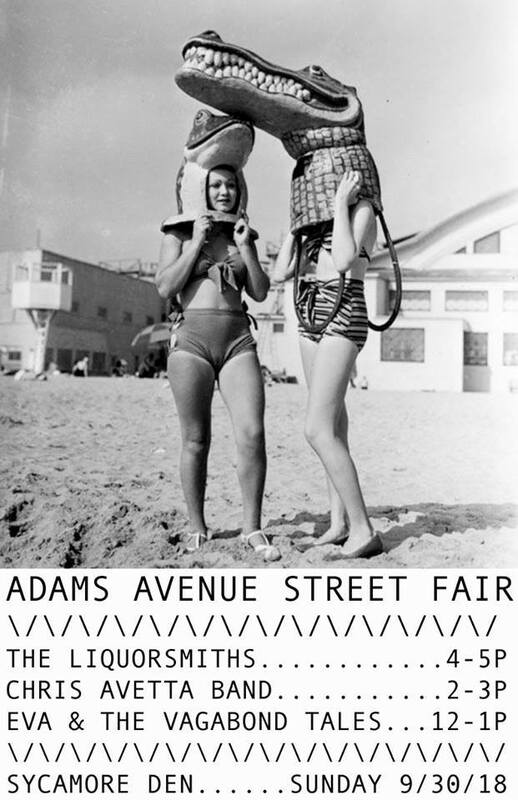 The Liquorsmiths will perform on the DeMille’s Stage (35th and Adams Ave.) at 4PM on Saturday, Sept 26th. “This Book Belongs To” is available now! 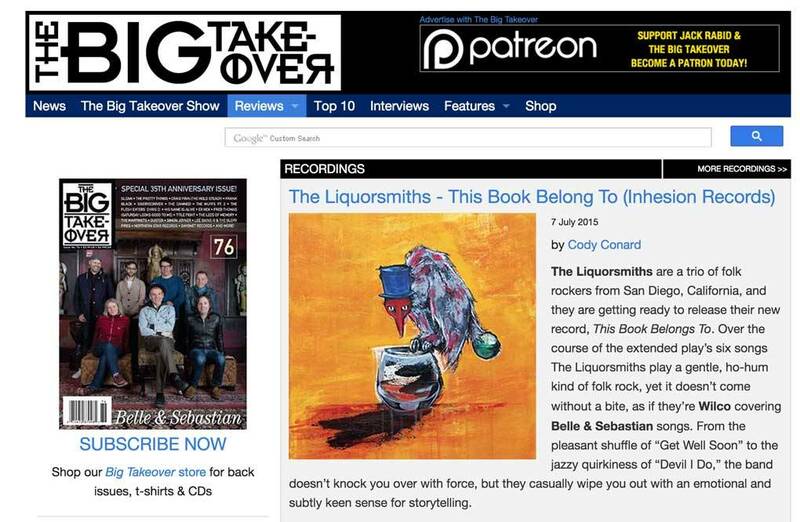 The Liquorsmiths’ new EP “This Book Belongs To” is almost here, due out August 21st from Inhesion Records, and the pre-order is now up and available! 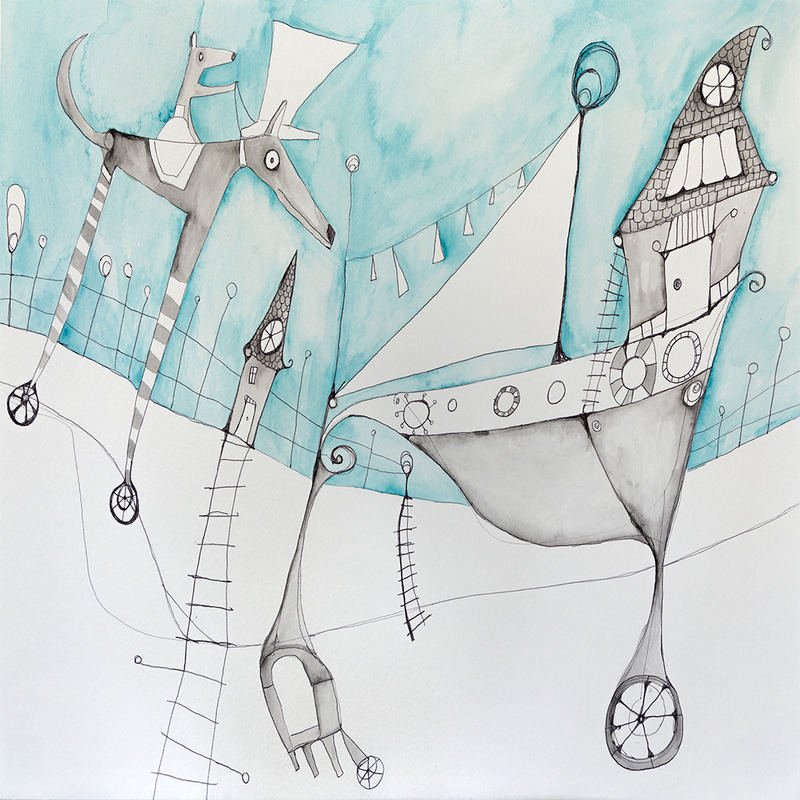 The album is being released to all digital retailers, as well as on CD and (we’re especially excited about this one) a very limited pressing of 180g audiophile-quality vinyl. 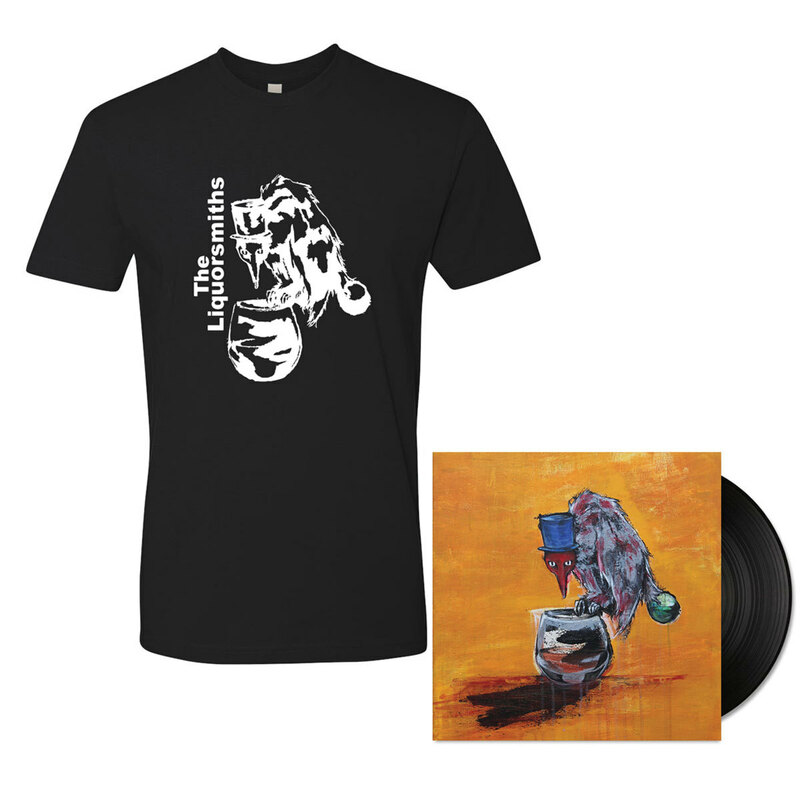 Additionally, we’ve made available a special t-shirt, handcrafted by Drew Thams himself, that will only be available as part of a pre-order bundle. If you place your pre-order through the website, you will immediately receive 3 additional downloads of tracks that won’t be available anywhere else until the release. In addition, all pre-orders will include a free digital copy of the bonus EP, “Live Acoustic at Inhesion Studios”. Place your order today to get in on the action. The early media reviews have been stellar, the excitement has been building, and we can’t wait to be able to put this record in your hands. This ride is still just getting started, but moving awfully fast and we’re stoked to have you along on the journey.